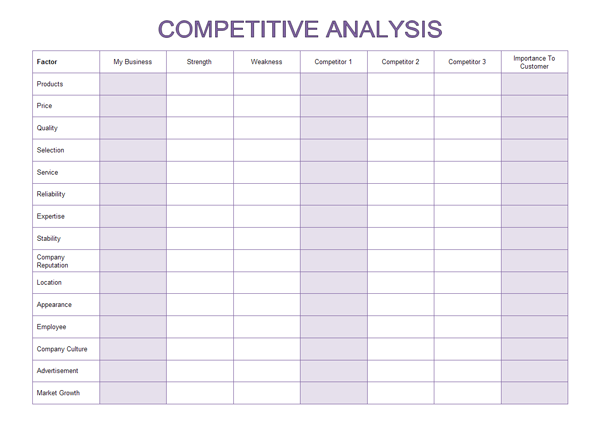 Edraw defines some business form types, and divides them into five categories. 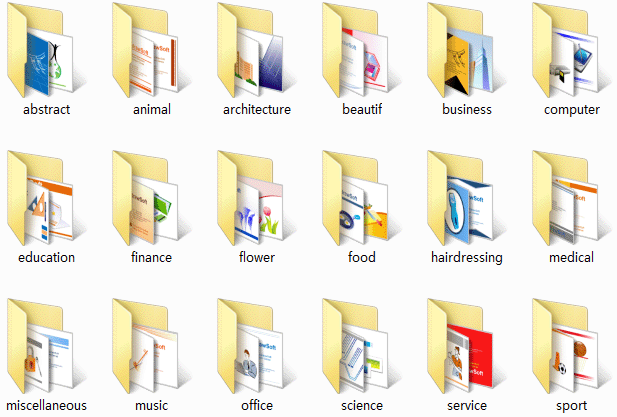 Every business form type has specific shapes and examples. Business Card bears business information about a company or individual. It typically includes the giver's name, company affiliation, company logo and contact information such as street addresses, telephone, fax, e-mail and website. Discover why Edraw Software is the best business form solution. Try Edraw Max FREE. 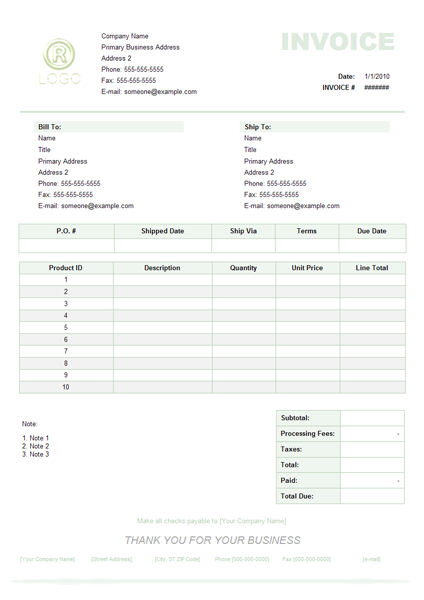 Fax Cover Sheet is a great way to present a professional fax. A nicely designed cover sheet which enhances your business image and makes you look more professional. The basic fax cover sheet has usually a professional black and white design used for any fax job. 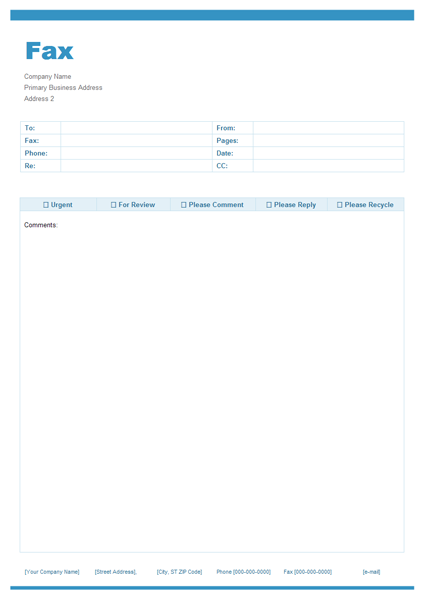 It includes sender and recipient information fields. Flyer is used by individuals, businesses, or organizations to create a form of paper advertisement intended for wide distribution and typically posted or distributed in a public place.